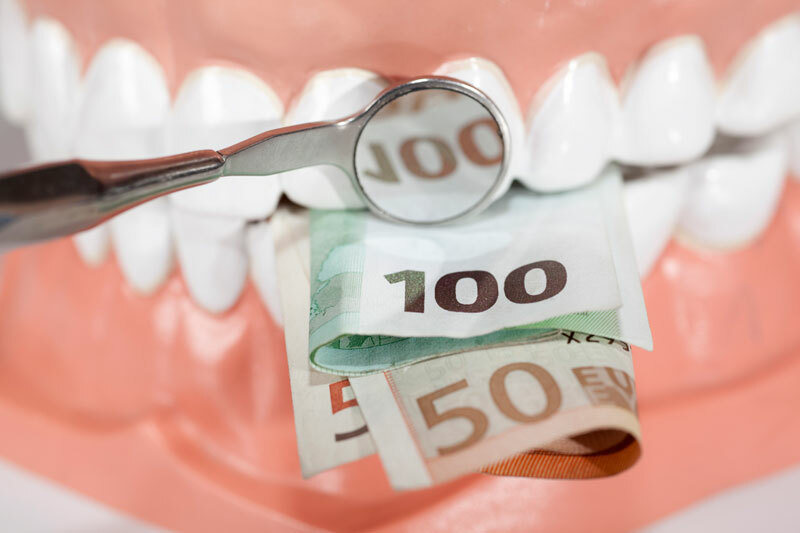 In treating my patients during the past 11 years, I'm often asked, "Why does dentistry cost so much?" 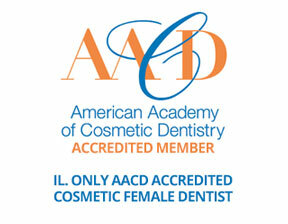 Dentistry, like all medical fields, is a science that continually evolves in treating patients with better care. Imagine if today's dentistry was like the dentistry my father-in-law experienced while growing up in Iowa during the 1930s. His eyes widen when describing how his dentist would use a foot-powered drill - he would literally pump a pedal to make the drill work - that not only drilled excruciatingly slowly but also wasn't water-cooled, like today's drills. So not only was the drilling itself painful for my father-in-law, but the tremendous heat created inside the tooth by the friction with the waterless drill made his visit even more unbearable. He amazingly had a number of dental procedures, including two root canals, using this primitive method. By the way, to help ease his pain and stress, the dentist would hand him a towel to hold while he drilled for hours. Can you say OUCH? I can assure you that if you walked into my dental office next week and we were still using these primitive 1930s dental technologies, I could lower your dental bill significantly. But would you want to go to a dentist under these circumstances? I doubt it. Many of these older patients didn't. Perhaps that's one of the reasons past generations often lost their teeth while most of today's patients are keeping theirs. There's no reason you must have excessive dental bills if you properly maintain your teeth and visit your dentist regularly before larger problems begin. But many people put off going to the dentist as a last resort. By this time, your bill will grow from small to not so small. The No. 1 reason a dental visit can become expensive: because you allow it to become expensive by making poor hygiene decisions and not catching a problem early. The longer you wait, the higher the bill. My dental office is loaded with technology and state-of-the-art medical equipment. This dental equipment is usually far more costly than the equipment you'll see in most family doctor offices. If you think about it, a dental office is really a microsurgery center with tools to surgically correct decay and the diseased areas of your mouth. And keep in mind that because your mouth is so close in proximity to your brain (inches), you must remove any bacterial/decayed bone and soft tissue matter to ensure that it won't spread to your brain or surrounding areas, causing other potentially serious health issues. It is not uncommon for a larger dental office to have more than $1 million invested in dental chairs and equipment - and this doesn't factor in the cost of the building. All this amazing equipment is there for one reason: to ensure that your dentist gives you the proper clinical diagnosis and treatment plan while minimizing any discomfort during the procedure. 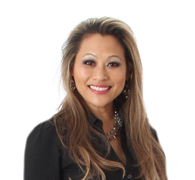 As I shared in a previous column, this equipment can also aid in making sure your dentist is not treating or billing you for treatment you do not need. I'm sure you would agree that all medical costs have increased significantly over the past 20 years. Your life expectancy and medical breakthroughs have also increased during that same time. However, with better health care and treatments come increased fees because of the breakthroughs in equipment. You can't have one without the other. Why does dentistry cost so much? Dentistry doesn't cost that much. Your decision to have poor dental hygiene habits does. 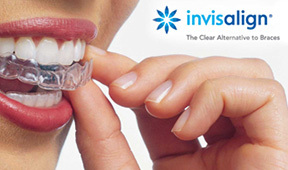 In addition, most increased dental costs are increases brought on from advanced dental equipment. And with advanced technology comes much better dental care.